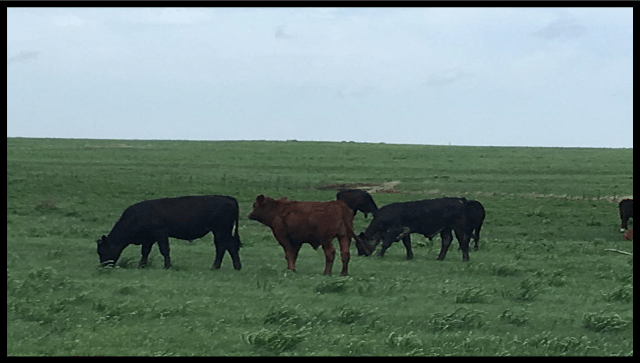 This property, located 5 miles west of Sedan along highway 166, offers open grazing and excellent water. 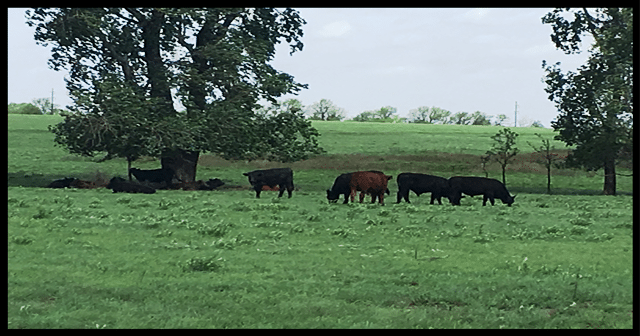 The property is fenced into two equal sized pasture for grazing management. A small catch pen allows for livestock loading. 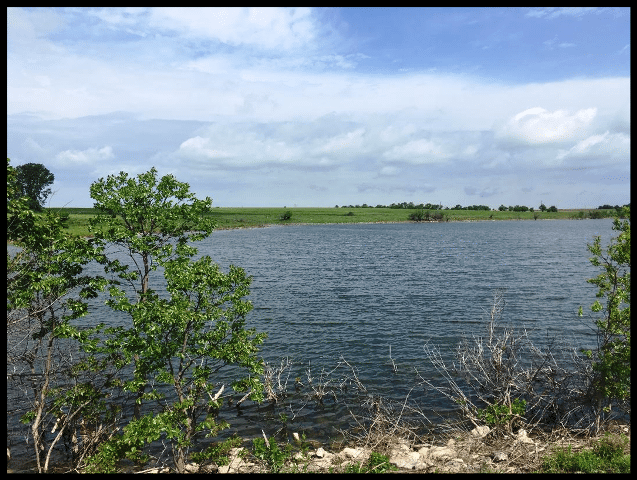 The reclaimed rock quarry, along with 3 additional ponds, provide some of the top bass fishing in the area. 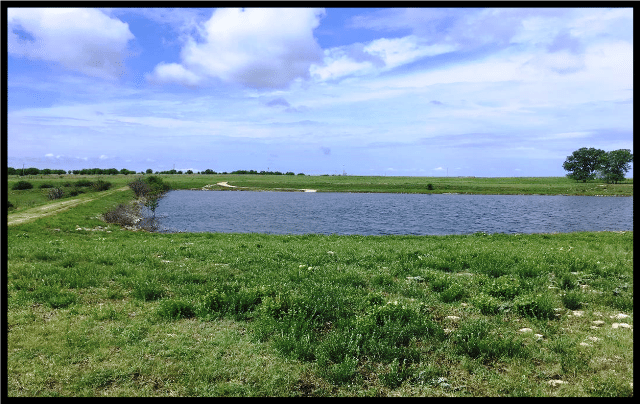 Over 14 surface acres of water will also provide excellent water fowl hunting. 1 Mile of U.S. Highway 166 frontage allows for easy access. 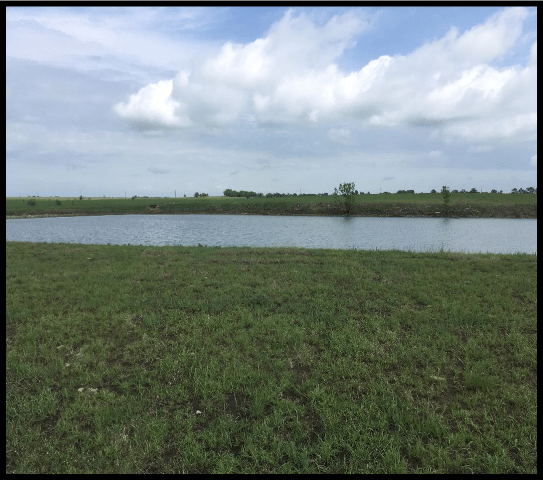 If building a home is in your future plans, this property offers numerous building sites that are within casting distance of some great fishing water. Mineral Rights are intact and will transfer to the new owner.